FONTANA — Veteran civil rights advocate Jerry Enomoto, the first Asian American to head the state Department of Corrections, died Jan. 17 due to natural causes at the age of 89. Incarcerated at Tule Lake during World War II, Enomoto was a two-time national president of the Japanese American Citizens League and led JACL’s Legislative Education Committee, which lobbied for passage of the redress bill, HR 442, later known as the Civil Liberties Act of 1988 when it was signed by President Reagan. 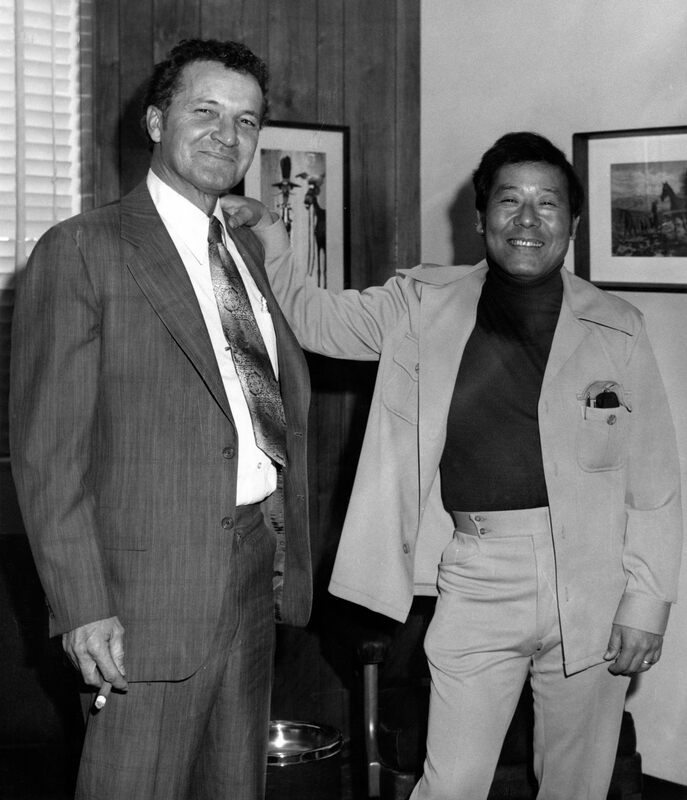 Enomoto also served as U.S. marshal of the Eastern District of California, another first for Asian Americans. He retired from that post in 2002 after 45 years of public service, including 28 at the Department of Corrections. 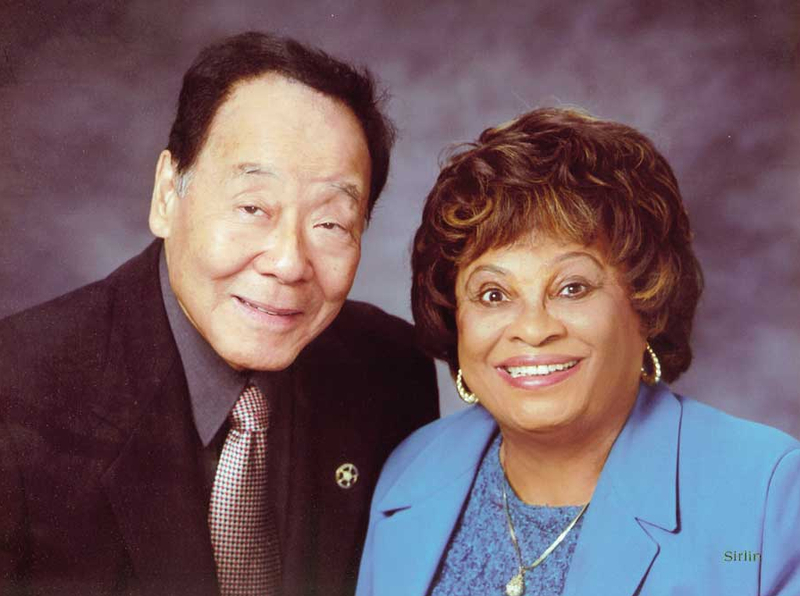 He and his wife, Dorothy Stevens Enomoto, a native of Atlanta, granddaughter of a former slave and the first African American woman to serve as a manager (deputy director) at the California Department of Corrections, have been active in the Sacramento-area civil rights community. A native of San Francisco, Enomoto attended that city’s prestigious Lowell High School but his education was abruptly interrupted by the outbreak of World War II. As his father was in Japan at the time, he became the head of his family. He graduated as the valedictorian of his high school class while interned at Tule Lake. After his release, he served in the U.S. Army. Upon completion of military service, he returned to California to pursue a college education and earned bachelor’s and master’s degrees from UC Berkeley. In recognition of his outstanding service to the Department of Corrections as a counselor at San Quentin Prison, Enomoto was tapped by Gov. Ronald Reagan to become the first Asian Pacific American to serve as a state prison warden. A few years later, as director of corrections, he became the first Asian Pacific American to manage a state department in California history. As the first Asian Pacific American appointed as a U.S. marshal, he worked to bring together local, state, and federal law enforcement agencies and improve the communities that cover the Eastern District, which consisted of 34 inland counties stretching from Bakersfield to the Oregon border. Under Enomoto’s leadership, the district received the attorney general’s Volunteer and Community Services Award. For his leadership role in the successful campaign to win redress payments and an apology for Japanese Americans who were interned, Enomoto received the JACL’s highest honor, Japanese American of the Biennium, in 1992. He and his wife married in 1982 and lived in Sacramento’s Greenhaven neighborhood for many years. They participated in the Greater Sacramento Area Hate Crimes Task Force and were involved in organizing an annual Dr. Martin Luther King Jr. dinner. The couple appeared in “A Beautiful Blend: Mixed Race in America,” a 2005 documentary produced by KVIE in Sacramento.